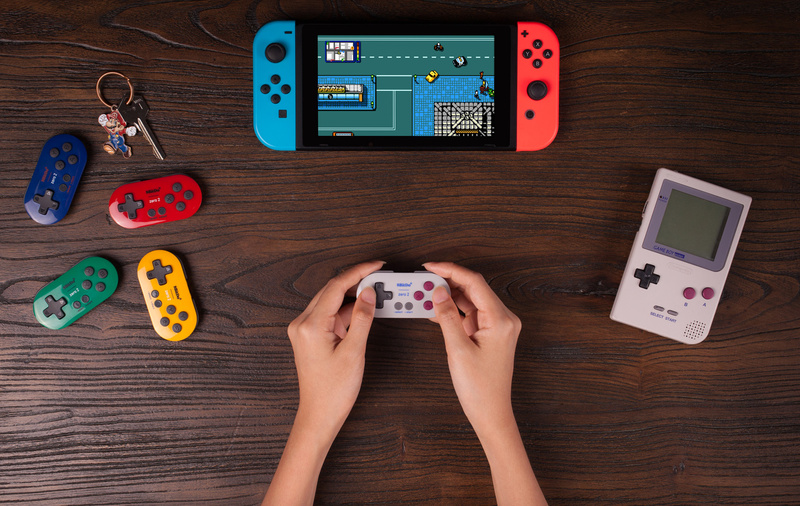 Accessory maker 8BitDo has revealed a huge range of new controllers at E3 2018, as well as a complete rebrand of the company by famed graphic artist Cory Schmitz, with logowork done in collaboration with by Grilli Type. 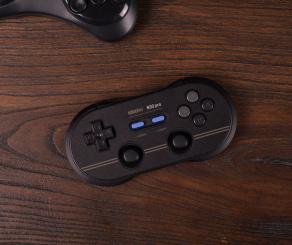 The follow-up to the original Zero, this is being billed as the world's tiniest and most powerful wireless Bluetooth controller. 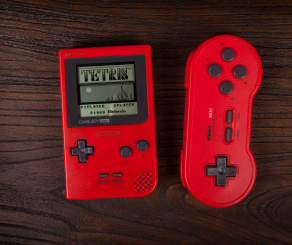 Small enough to fit on your keys and complete with motion controls, it will be available in 5 colours, each inspired by the original Game Boy Classic and Game Boy Pocket. The Zero 2 arrives this holiday season. 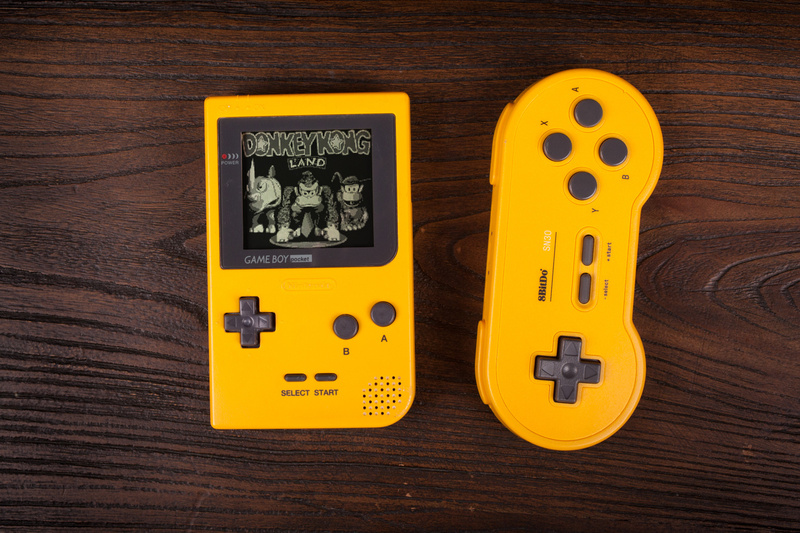 The N30 Pro has been redesigned with new function buttons, vibration and motion controls and comes in 6 new colours all inspired by classic video game systems like the NES, SNES and Mega Drive. 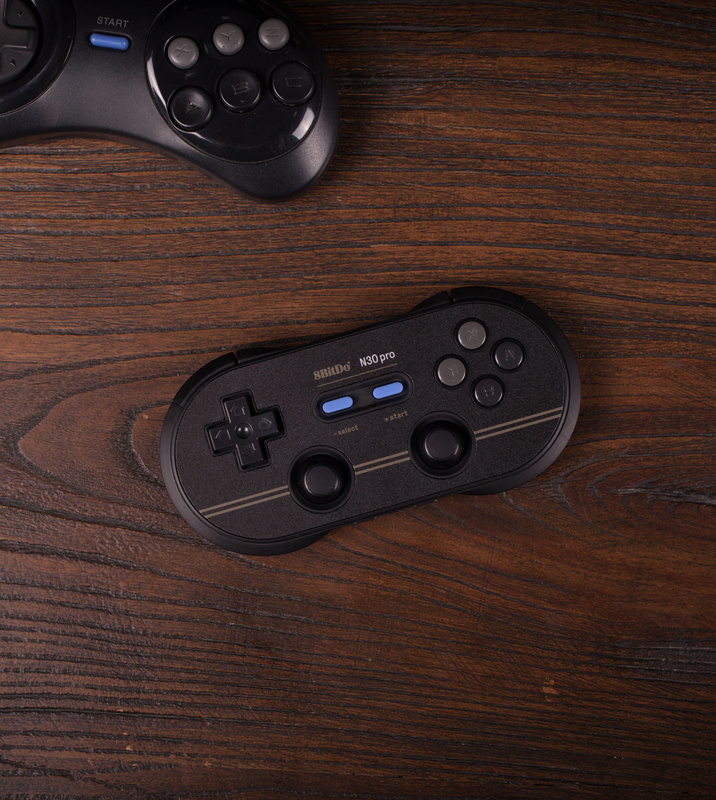 This Bluetooth controller charges via USB Type-C and is coming in time for Christmas. 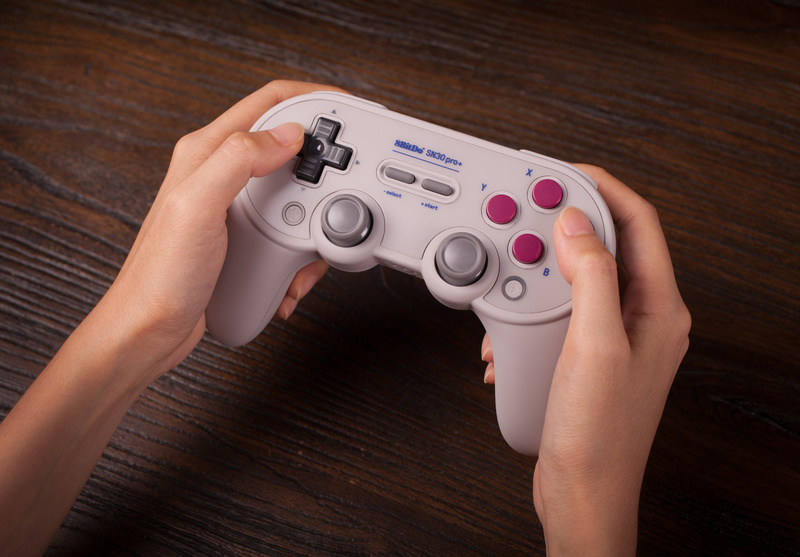 An enhanced version of the SN30 Pro, this new pad features new handles and trigger buttons and will be available in 3 designs: SNES, SFC and Gameboy Classic. Again, this is coming this holiday season. Finally, we have the SN30 GP. 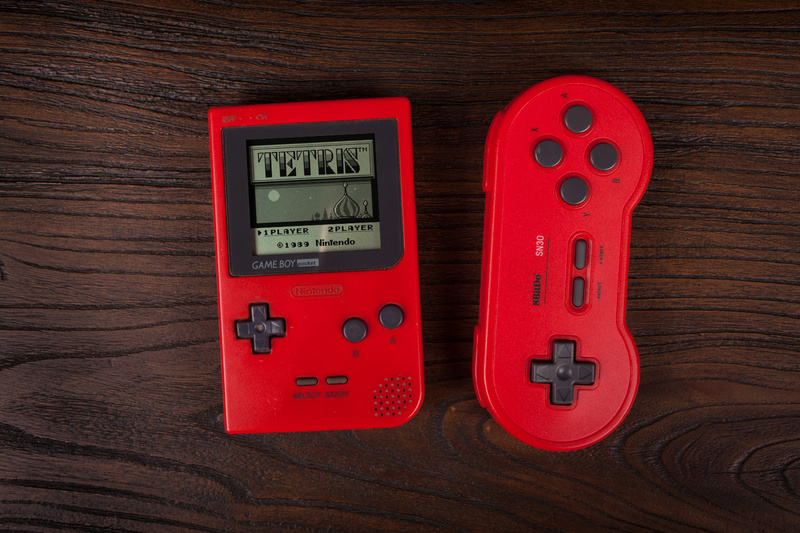 Inspired by the original Game Boy Pocket, this controller will come in 5 eye-catching colours this Christmas. Which should i choose to play Street Fighter 30th Anniversary ? Lovely, although my SF30 Pro is all I need right now and I prefer the aesthetic of it. 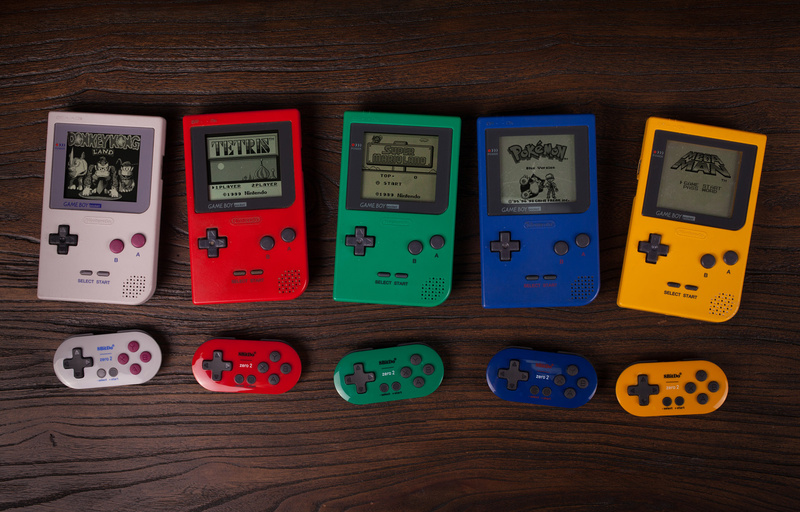 New gameboy classic console incoming. I must have missed this part of the Nintendo Direct. I just bought a wired Pro controller yesterday (for BlazBlue and Street Fighter 30th) and I was bothered by how it was all laid out. The D-pad is way too close to the center and the right analog stick is way too close to the face buttons. 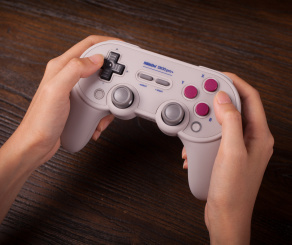 It seems Nintendo has forgotten how to design decent controllers, but that SN30 Pro+ looks much better. That's the one to get. I wonder if they'll finally gave it a dedicated power button and better mode/sync solution than holding a button combo like a you had to hack it to work. 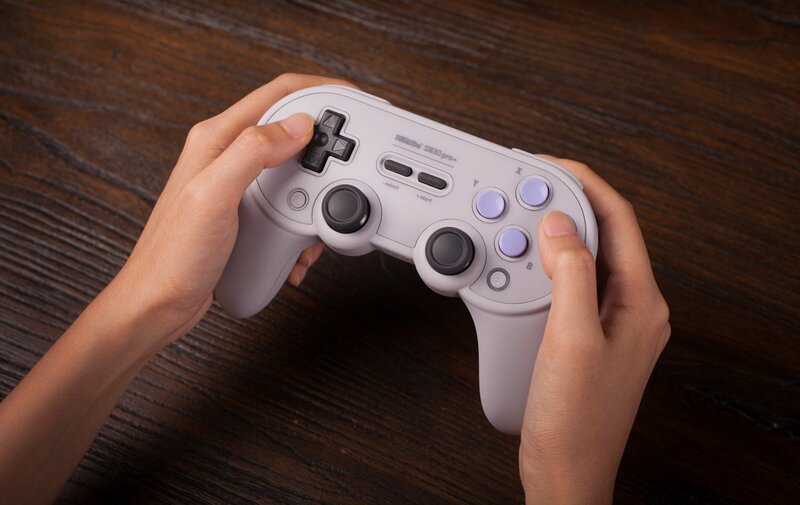 The others are mostly makeovers, but the new SN30 Pro looks like a SNES controller and a dualshock had a baby. Nothing wrong with that to me, two of my favorite controllers. Odd they haven't taken aim at the Gamecube controller. Particularly with another Smash on the way. Been in the market to buy one. Now, I'll take two: the Zero 2 and Pro+. Guess it pays to wait. 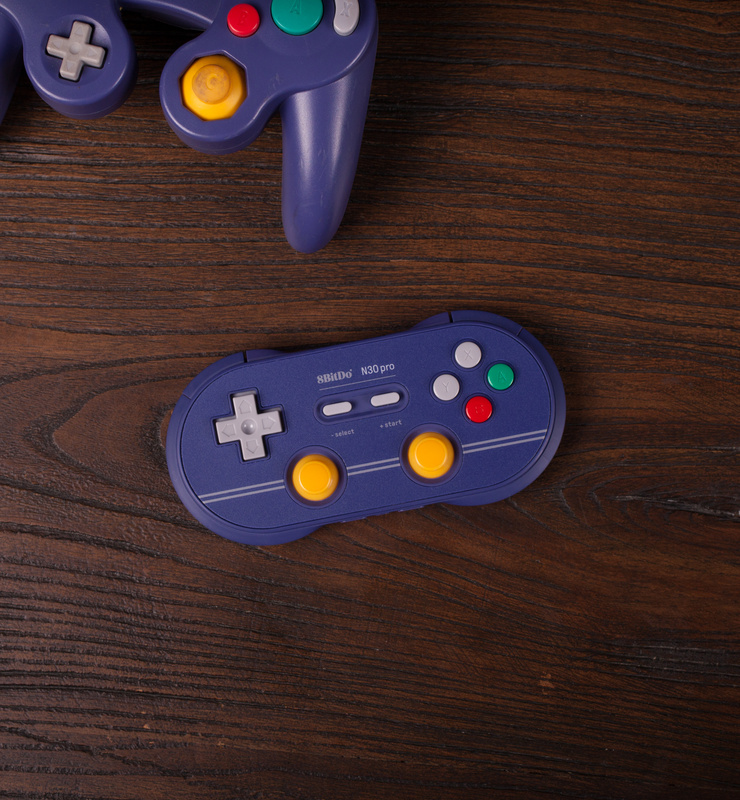 I like the new colours, bit I think I have every 8bitdo controller they have released over the years. I don't need anymore. Do I? 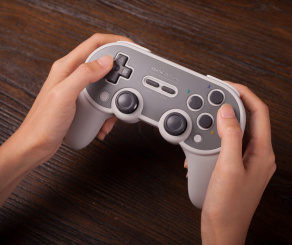 SN30Pro here I come. I love my current gripless version, I use it more than my Pro controller because the analog sticks are still too loose for my liking on said Pro controller. Any word on whether or not they’ll be compatible with iOS? I don’t have many iOS games that need a controller, but a few could benefit from it. Love the original NES30Pro and its Famicom counterpart. These designs seem far less inspired. They just keep wanting to take all my money, they are also one of the few third parties who makes controllers as good as Nintendo. 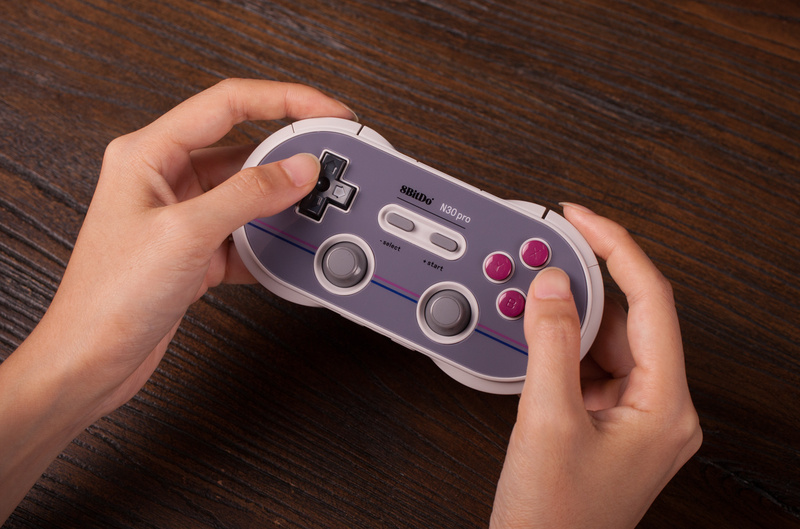 I will never buy a product from 8bitdo ever again. The arcade stick they sold me is one of the worst accessories I ever bought. The SN30 Pro+ looks great. My bro has the Pro but I didn't like the feel of using the analog sticks. The aesthetics are amazing but adding grips should make it more functional. It shall be mine. 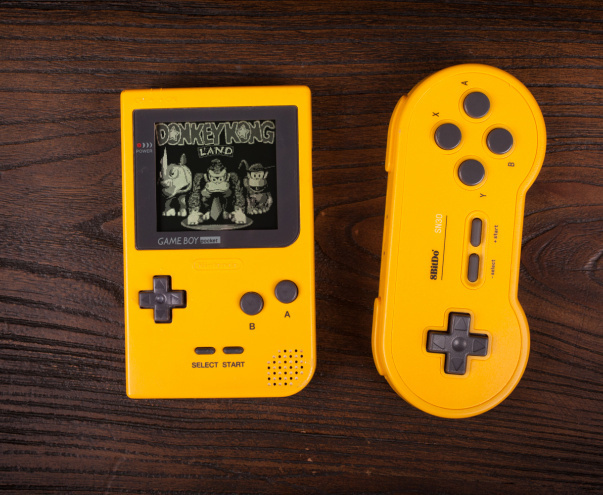 Wouldn't these colors be inspired by the Play It Loud series of OG sized Game Boys? Other than that, I'm happy to see that they're still being creative. These new controllers? What the hell? I don't think I've ever seen anything so ugly from them, other than the NES style controller they made with 4 face buttons. 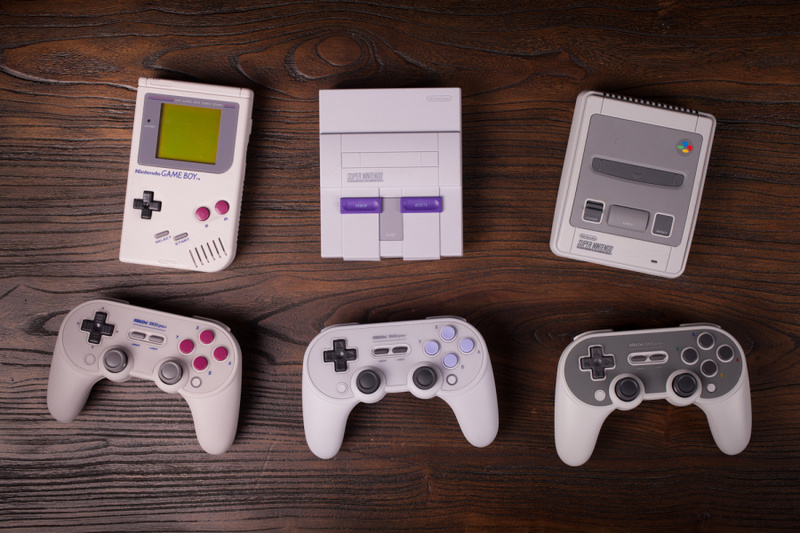 These controllers look toys, and not in a good way. The current SN30 Pro is perfect for me. These look like garbage. 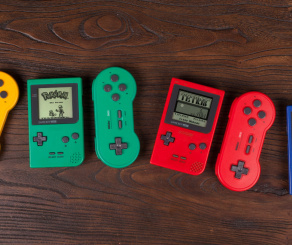 These are all very cool, but one little detail could be improved. 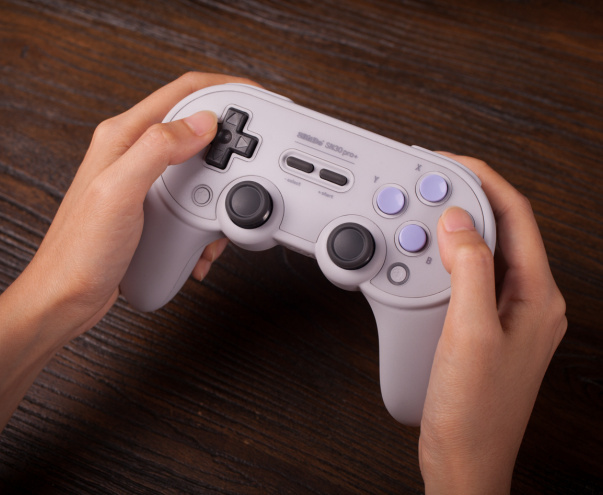 The left analog on that purple Gamecube style controller should be white/grey. Stylish. But I already have 4 full sets of Joy cons, 3 Nintendo Pro controllers, and one 8bitDo controller. I might grab the Zero2. I have the first one somewhere and I was kind of bummed that it didn’t work on the switch. I'm glad I didn't buy an SF30 Pro yet. The handles on SF30 Pro+ make it instantly superior, even if it doesn't look as retro authentic and lacks the colored face buttons. That is, if it has all the same bells and whistles: rumble and Switch compatible motion controls. The Zero looks more like a keychain accessory than a controller. 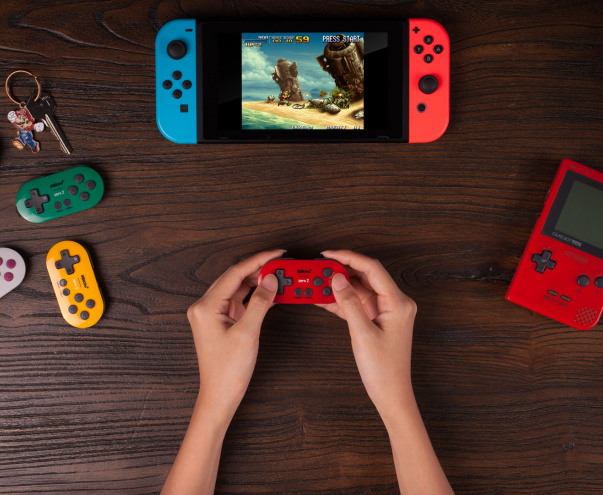 As if the Joycons weren't tiny enough! One of those pro controllers though? Tempting. I barely use my F30 though. Really? Why so? 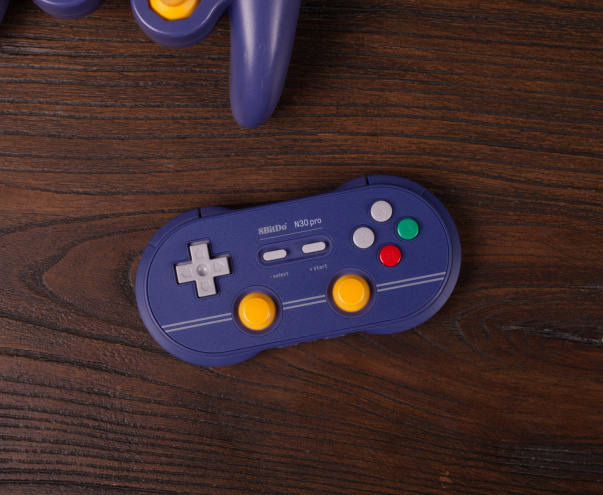 I have both arcade sticks from 8bitdo and find them great. 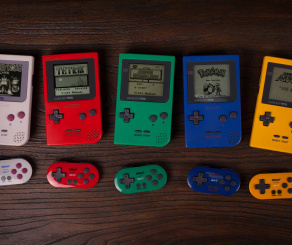 Must have the Zero 2 with the old school cherry buttons! 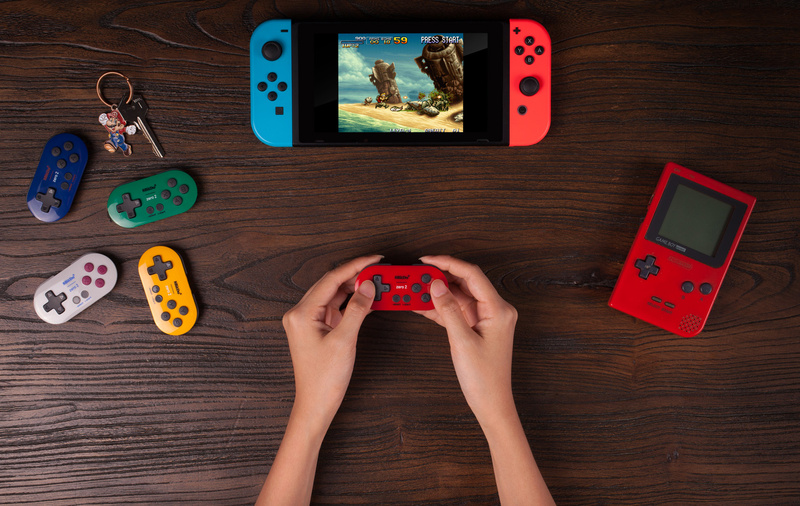 Now I'm less worried about trying to get a Joy-Con with a D-pad when this looks even more portable. And I just bought a damn SN30 Pro. But on the bright side the Pro+ is more cumbersome to carry and the SF30 color is best. I have a couple Zeroes but I wonder if these will have major changes or is it just the recolor. Because the zero as it is, is super cumbersome to get paired and of course doesn't work with many things. @readyletsgo My personal experience with them was terrible. 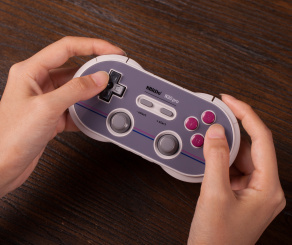 I would never recommend anything from 8bitdo to anyone. They have terrible support. @JayJ I remember my first one years ago was terrible to get it to connect properly to anything. The original Famicom one, but after an update and since then I've never had a problem with any of the 9 controllers I have since. @readyletsgo I mean I am glad that not everyone had the experience that I had, but I wouldn't want to support this company after dealing with what I had to with them. They remind me of Mad Catz back in the late 90's/early 00's. @JayJ ah I totally understand where you're coming from. Mad Cats, lol, jaysus, I remember those times. I've never experienced the sticks sticking on my SF30 Pro, it's had hundreds of hours of use primarily in Xenoblade 2. 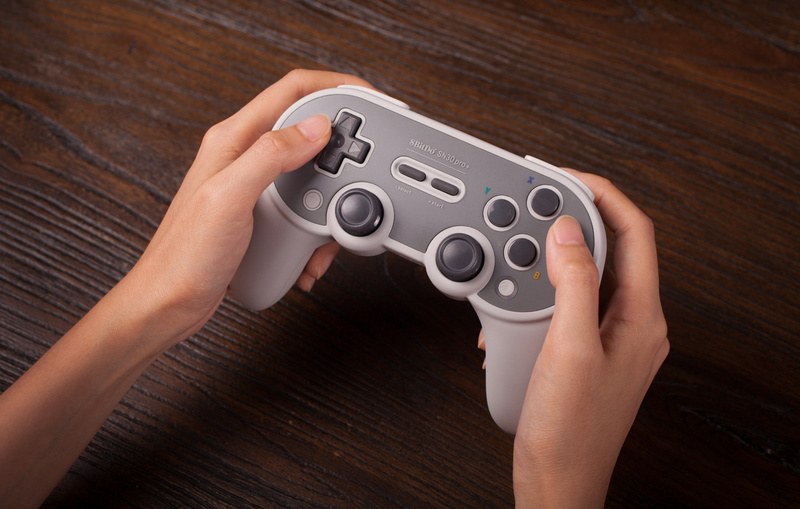 Can't speak for the motion controls since I haven't tried them in any game that needs it, but the d-pad is superb as is the analogue, it's ideal for any sort of indie games or newer games. This is considering the Pro Controller's infamous d-pad with its overly sensitive diagonals. Tetris is unplayable using the Pro d-pad. @SimplyCinnamon53 I have their regular SFC30 as well, and it's my other favourite controller as a pure retro game controller. Love their stuff. I absolutely love the SNES Super Famicom aesthetic, I'm a nut for it. Also don't forget to update the controller firmware when you get it, it fixes some minor issues like rumble. 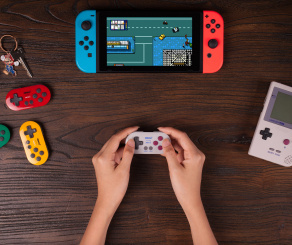 It’s the holiday season and we haven’t heard from the SN30 Pro+ since June.